Please fill out the Chromebook Repair Form before taking your Chromebook to the Book Room at James Logan. Have Insurance? Contact Your Insurance for the process to get it repaired. Visit the James Logan Bookroom for a loaner chromebook while you wait for your repaired chromebook to be returned from your insurance. A Chromebook is a laptop computer that allows students access to the apps and resources available on the web, real time collaboration with other students and teachers, ability to do research, create documents and presentations, and much more! 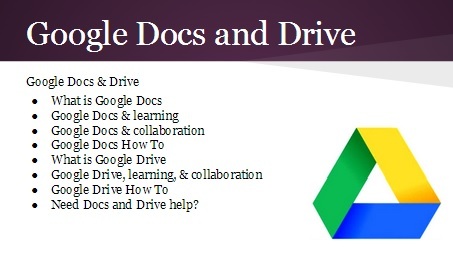 All work is stored in the “cloud” which allows for easy access and sharing of information. They’re reasonably priced - the Dell Chromebook for students is about $250. Learn more about Logging into Chromebook. All students/parents were given a copy of the mobile device handbook. It is important that all students and parents review the handbook. Every student is responsible for abiding by the Acceptable Technology Use Policy. All parents/guardians signed copy during enrollment. For 2018/19 school year, the replacement cost of the Chromebook is $250. It is highly recommended that students purchase insurance. Insurance will be required if students lost/damaged a Chromebook and a 2nd Chromebook needs to be issued. Click here to learn more & purchase insurance. 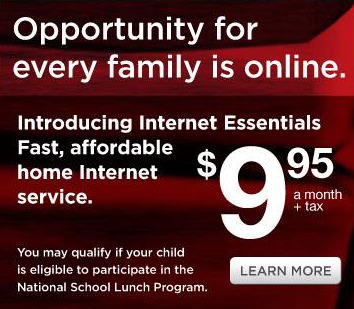 Call 1-855-8-INTERNET (1-855-846-8376) or visit www.internetessentials.com for details. It is highly recommended that each student protect their Chromebook with a protective cover or case. We recommend a hard shell case.